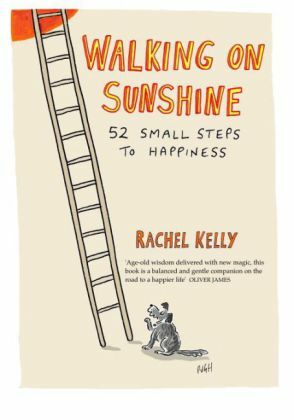 In a diary of her year, Rachel Kelly shares the strategies that have helped her stay calm and happy after overcoming depression. Some of the steps relate to particular experiences and events, such as holidays, dramas at work and her children's exams; others are useful at any time. Indeed this is an ideal book to dip into whenever the mood takes you.